Bawtry Town Council is the burial authority. 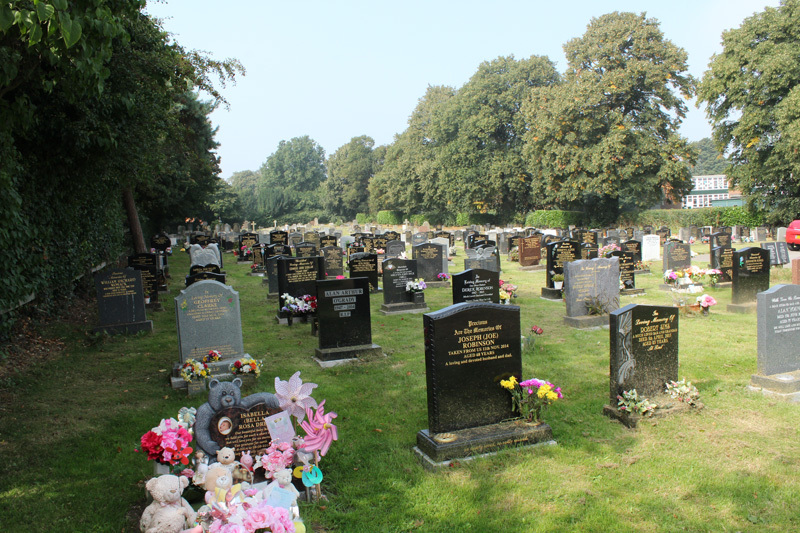 This means we are responsible for burials which take place in the cemetery, maintenance and the upkeep of the cemetery records. Bawtry Town Council’s cemetery is situated on Station Road, Bawtry. 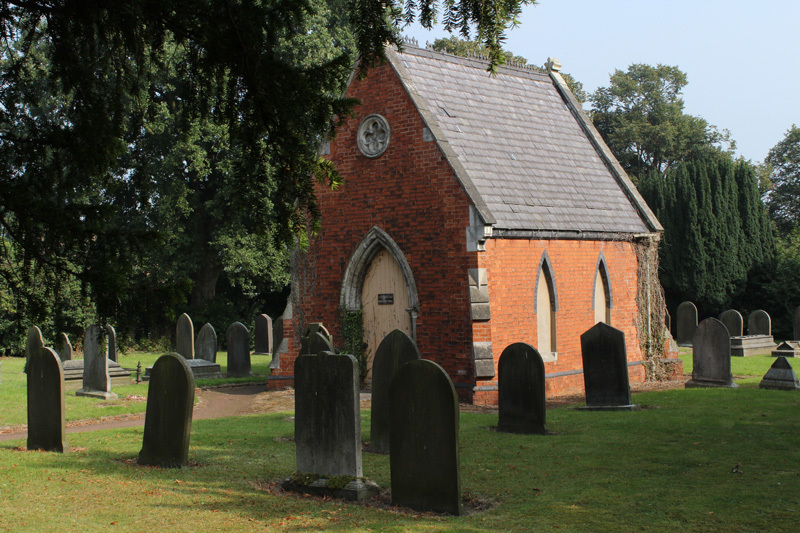 Please note the old cemetery surrounding the little chapel is maintained by Doncaster Metropolitan Borough Council. The chapel itself is the responsibility of the Church. Our cemeteries are always open for visitors. The cemetery has a small area for car parking. If you want help locating a grave please contact the Clerk to the Council. The land and Memorial were gifted to Bawtry Town Council by the Peake family but the years took their toll and renovation and repairs had to be carried out to the Memorial in 2002 and a rededication ceremony took place in April, 2003. Access to the Memorial can be gained either from Bawtry Hall or the Great North Road, but because of its dangerous position on the edge of a busy main route Remembrance Services each November are conducted from the grounds of Bawtry Hall. A Book of Records of the men of Bawtry with Austerfield Parish who gave their lives in the Great War details family history and how and when they died. A copy is kept by Bawtry Town Council. 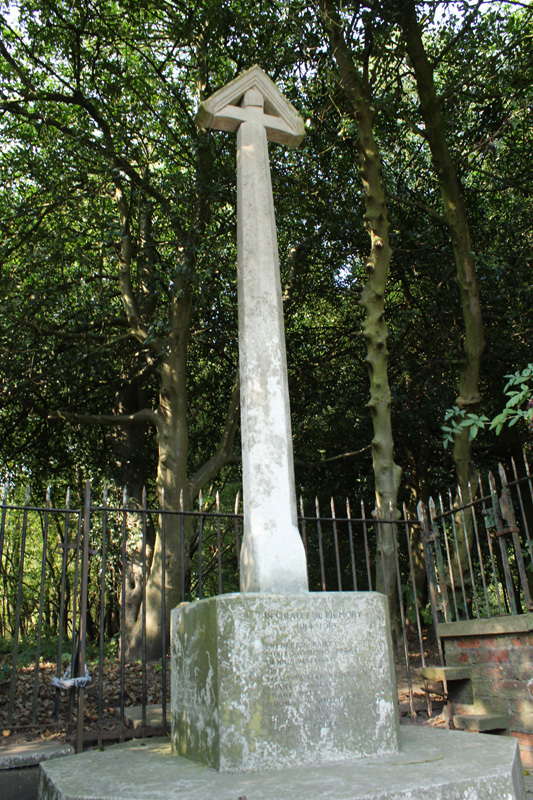 Bawtry’s War memorial in the shape of a stone cross on a plinth with the above inscriptions stands next to the Great North Road on the Southern side of Bawtry on the edge of the grounds of Bawtry Hall. The Memorial was provided by the Peake family who occupied Bawtry Hall at the time of the First World War and whose son is one of the 36 names of men from the Parish of Bawtry with Austerfield which also includes Misson, who gave their lives in the First World War. Lieutenant Peake was 20 years old when he was killed and four 18 years old young men Francis Joseph Watson and Stanley Little both of Church Street, Bawtry who were killed within five months of each other in 1918, William Gill and Frederick Bee are also commemorated. The Memorial also bears the name of two Bawtry men who were killed in action during the Second World War.